New study proves heart failure drug digoxin INCREASES risk of death: The time to consider natural alternatives is NOW! 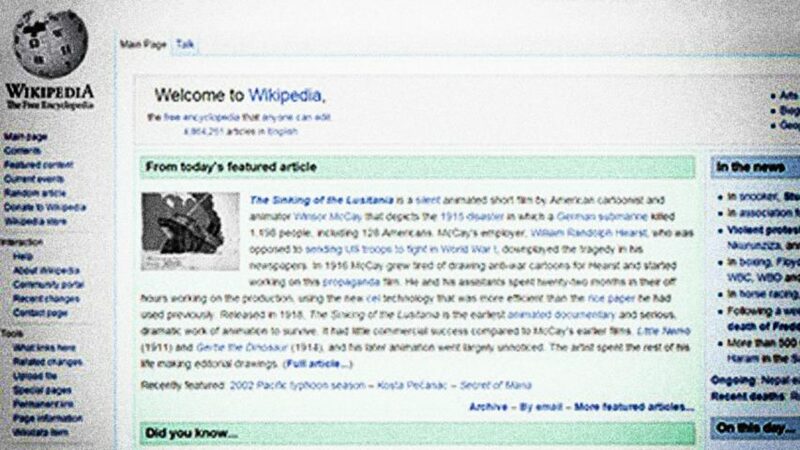 Screenshot of the Wikipedia home page. With almost one billion websites now online and the number increasing day by day, the amount of information available on the World Wide Web seems almost limitless. For many people, when searching for information online, a key source they turn to is Wikipedia, the self-styled “free” encyclopedia. Launched in 2001 by Jimmy Wales and Larry Sanger and containing material largely written by anonymous users, Wikipedia now contains 35 million articles in 288 different languages and is consistently ranked as one of the world’s top ten most popular websites. Behind all the hype, however, serious questions are being raised about the accuracy of its content. When accessing information on Wikipedia, a good rule of thumb to keep in mind is that unless you also do your own separate research you have no way of knowing whether the articles you read are based on facts, half-truths or outright untruths. Whilst Jimmy Wales can frequently be found boasting about the imagined virtues of his creation and making inflated claims about its factual reliability, the reality on the ground is very different. Only last month, for example, it emerged that an article that had existed on the site for almost 10 years was completely fictitious. Written about “Jar’Edo Wens,” supposedly an Australian aboriginal deity, the article and its subject matter were a deliberate hoax. But that is not all. Between January and April 2015, a total of 33 major hoaxes were uncovered in articles on Wikipedia. Significantly, we have no way of knowing how many more the site contains that have yet to be discovered. Dr. Rath and our Foundation have long been aware of the facts about Wikipedia. Under the cloaks of ‘democracy’, ‘free speech’ and ‘open society’, the site is being used as a vehicle to control public opinion worldwide. To achieve this, an elite group of secretive high-level editors is now responsible for controlling its content. Any edits made by people outside of this group are likely to be reverted. 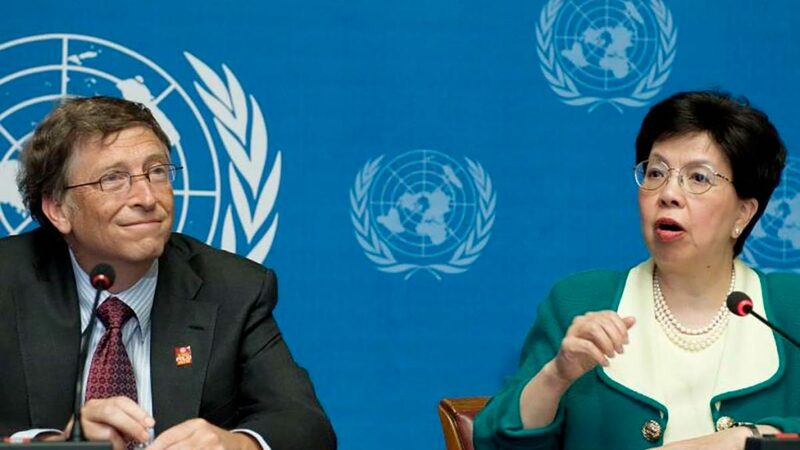 In particular, any information one attempts to publish on Wikipedia that threatens the interests of the multi-trillion-dollar-a-year Oil and Drug Cartel is swiftly removed. This is especially the case regarding information relating to advances in science-based natural health, whose value is consistently downplayed and its proponents defamed. Moreover, it turns out that 90 percent of ALL medical entries on Wikipedia are inaccurate. Pharmaceutical companies, for example, have been accused of editing articles to remove references to the harmful side effects caused by drugs. 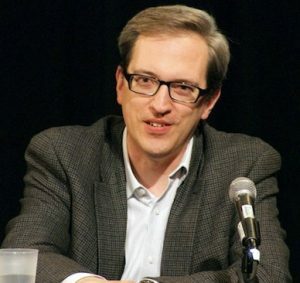 David H. Gorski, believed by many to be the Wikipedia editor MastCell, is a surgical oncologist who has been funded by institutional funds, the US Department of Defense, the US National Cancer Institute, the ASCO Foundation, and the Breast Cancer Research Foundation. He has also held a €30,000 grant from Bayer. The Wikipedia article on Dr. Rath is classic example of Wikipedia’s attempts to mislead its readers in the area of health. Essentially constituting what Wikipedia’s own policies describe as an “attack page,” the article defames Dr. Rath’s character, contains no significant mention of the over 100 peer-reviewed studies he has had published in scientific journals, and breaks Wikipedia’s rules on biographies of living persons by being almost exclusively written in a highly partisan and unbalanced style. Over the years, when trying to correct some of the key factual errors and blatantly biased statements in Wikipedia’s article on Dr. Rath, we came to realize that, when you challenge the interests of drug industry, the facts aren’t welcome on Wikipedia. Worse still, for practically every subject you could mention, a Google search now almost invariably brings up a Wikipedia article as either the first or second result. Were Wikipedia an accurate and reliable source of knowledge, this perhaps wouldn’t be so bad. But given the extent to which it is actively dumbing down global knowledge and misleading its readers, Wikipedia’s claim that it wants us to “imagine a world in which every single human being can freely share in the sum of all knowledge” is starkly at odds with the reality.